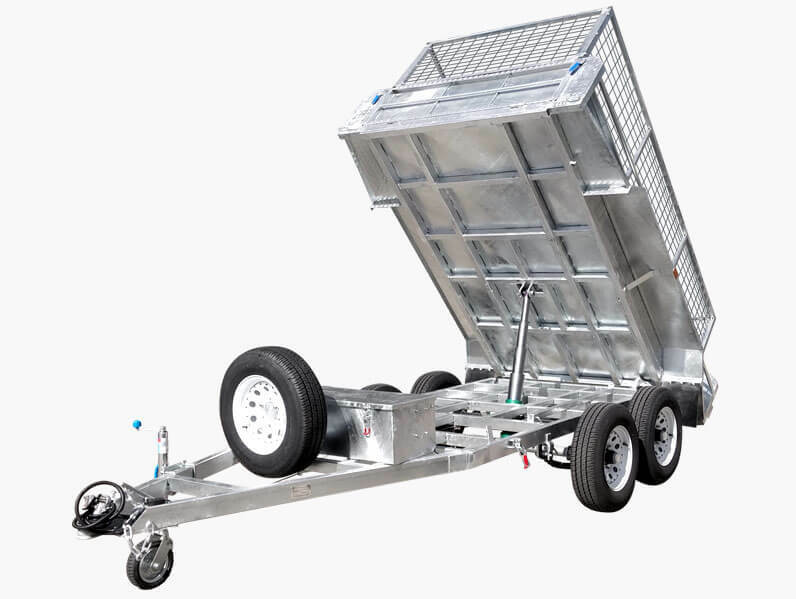 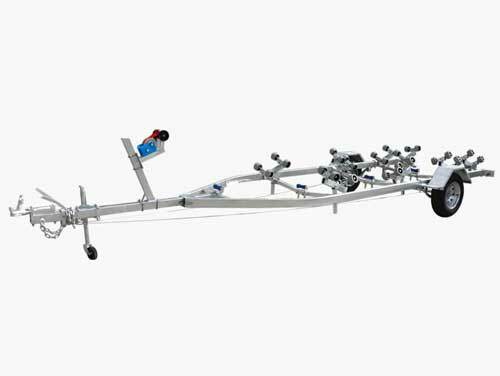 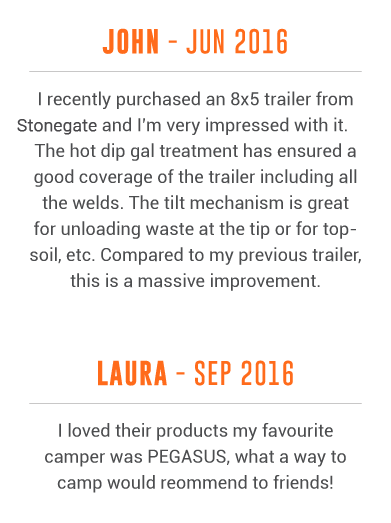 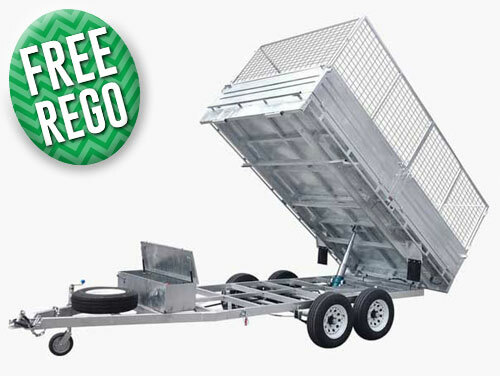 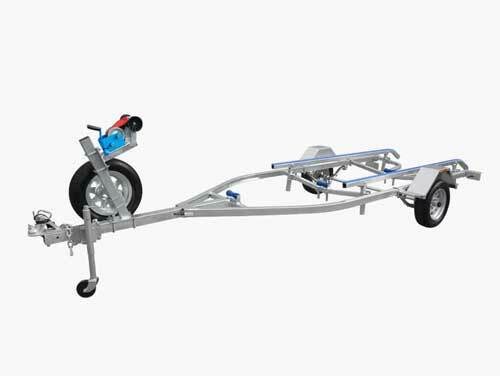 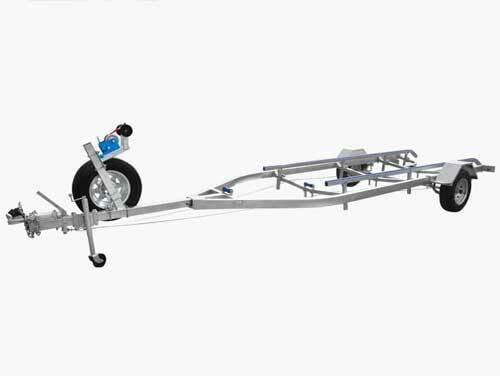 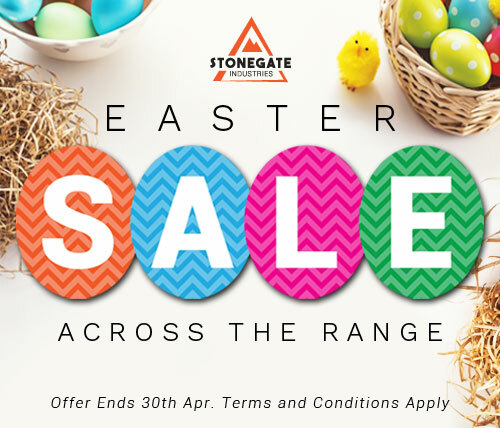 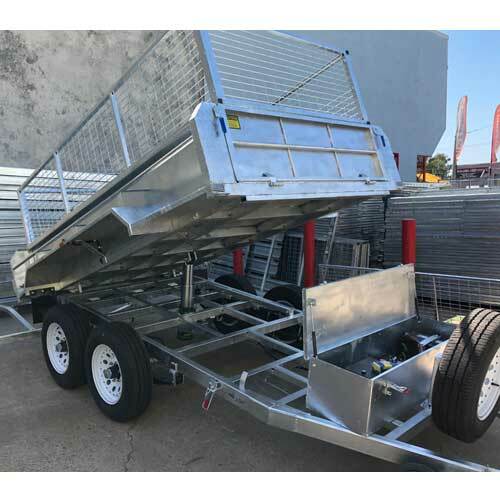 Turning over 6000 trailers per year it is little wonder that Stonegate Industries stands out as the largest trailer company currently operating in Queensland. 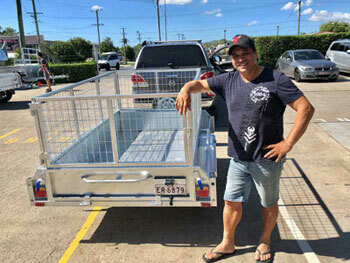 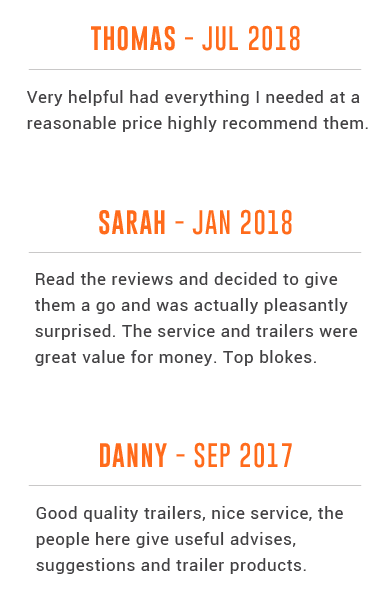 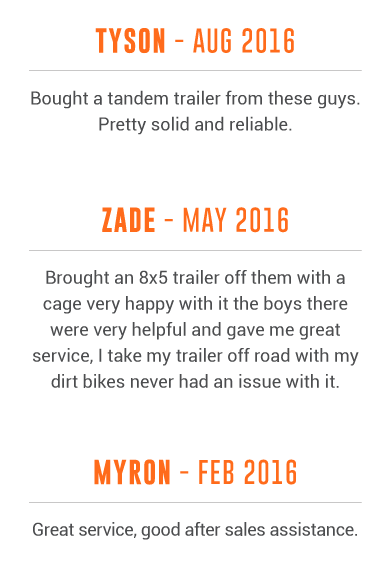 Since opening our doors in 2007 we have directly helped countless residents in Brisbane and elsewhere enjoy the great outdoors of our beautiful state, or safely move their goods and produce with efficiency and effectiveness. 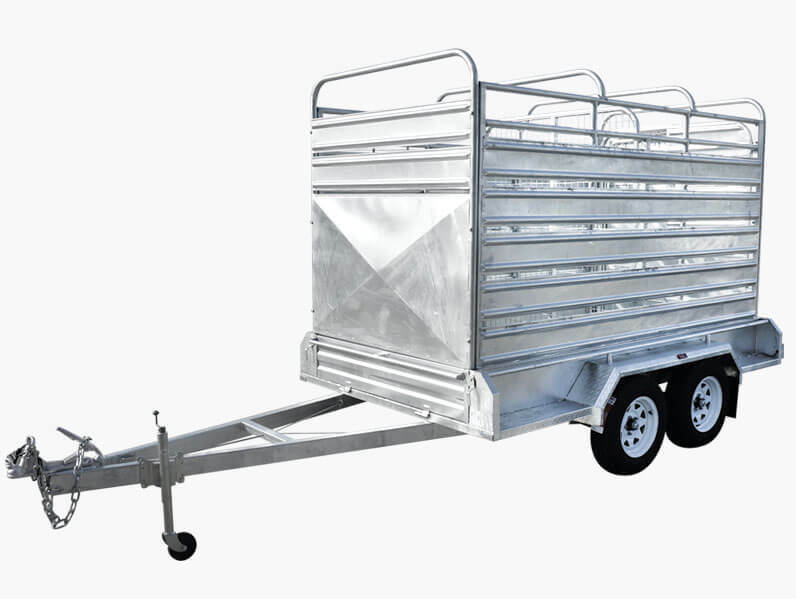 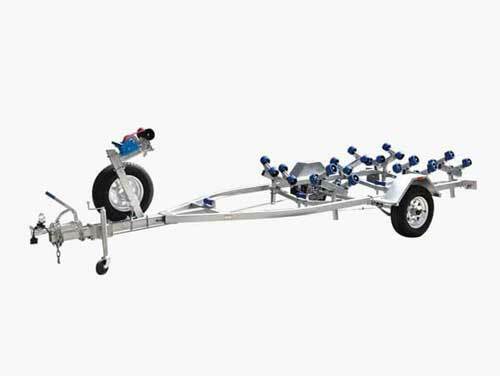 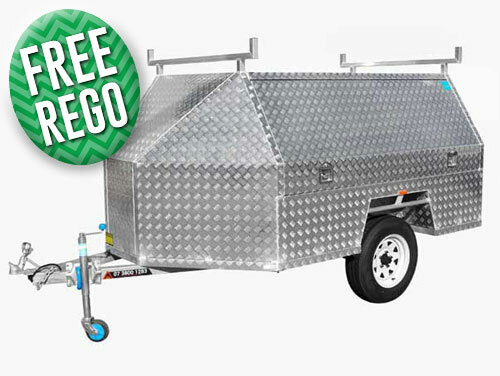 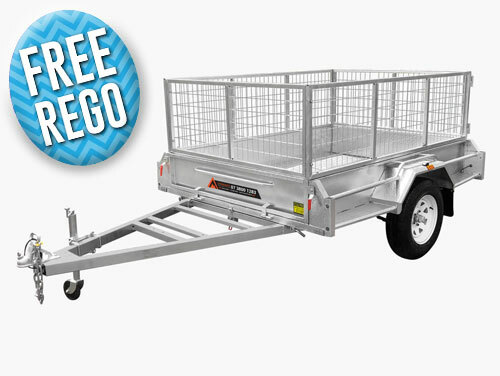 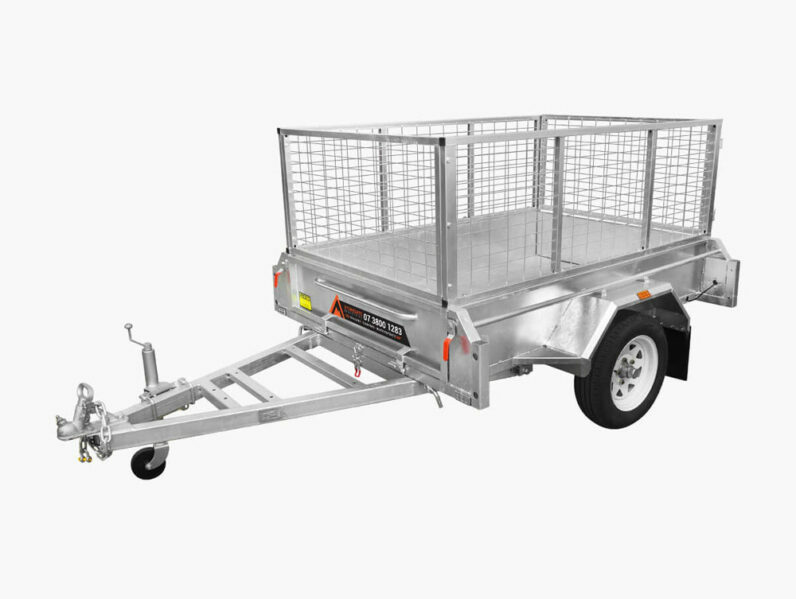 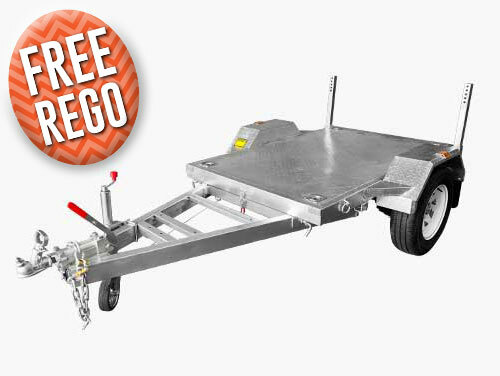 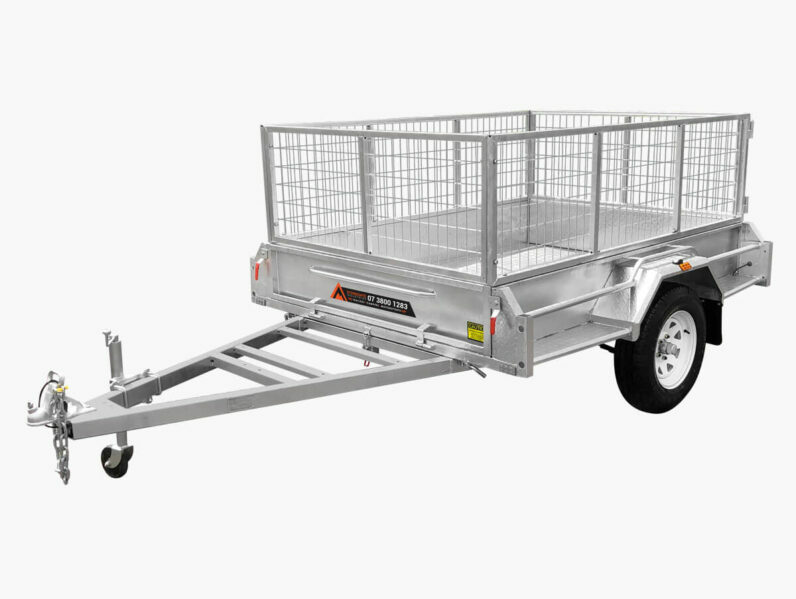 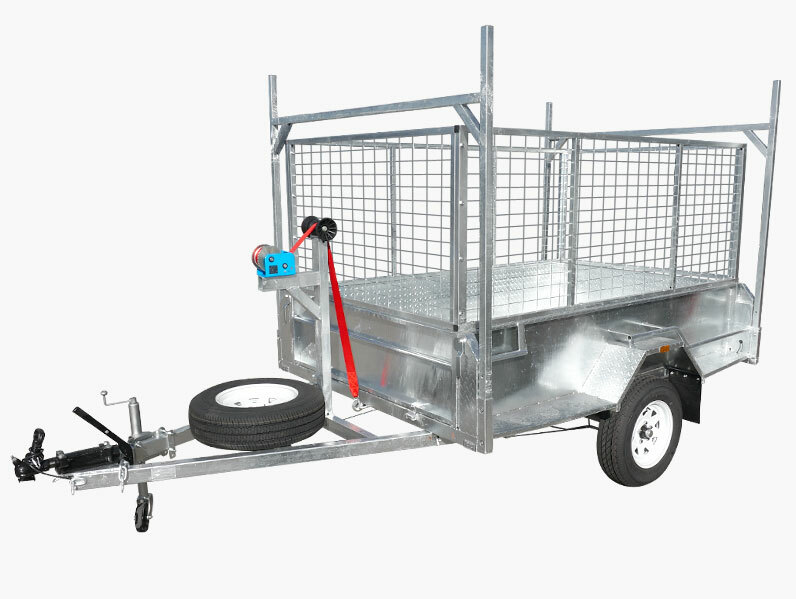 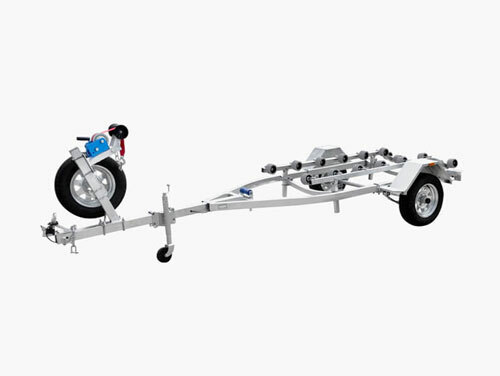 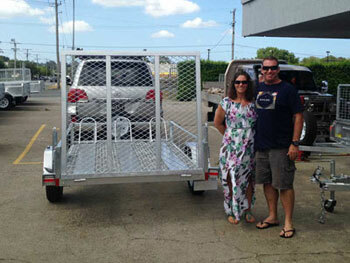 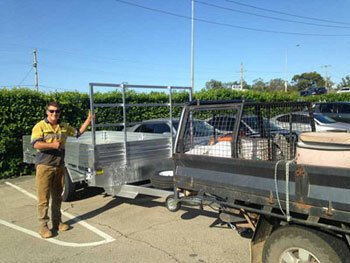 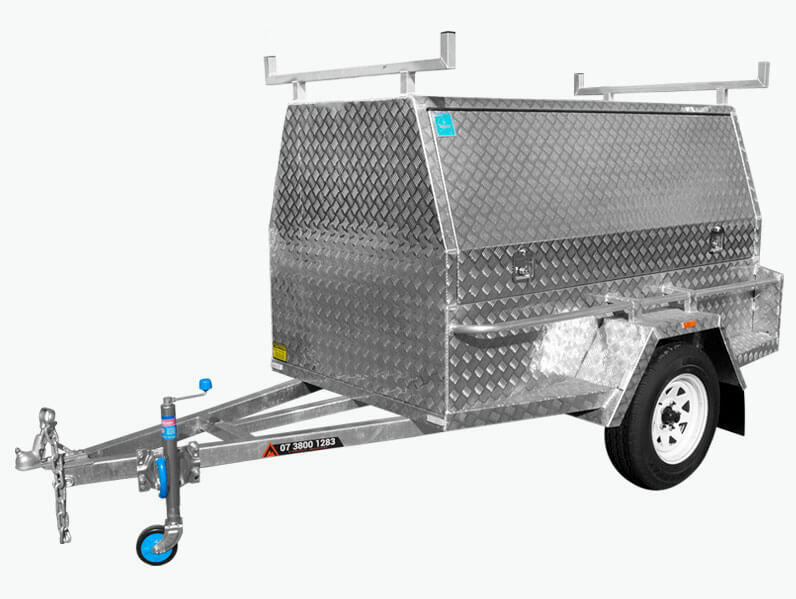 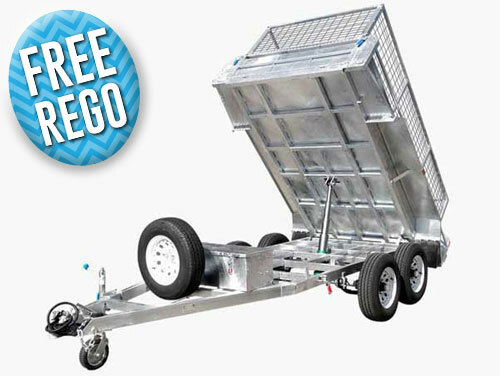 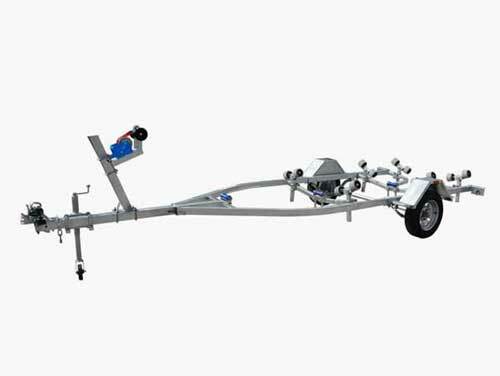 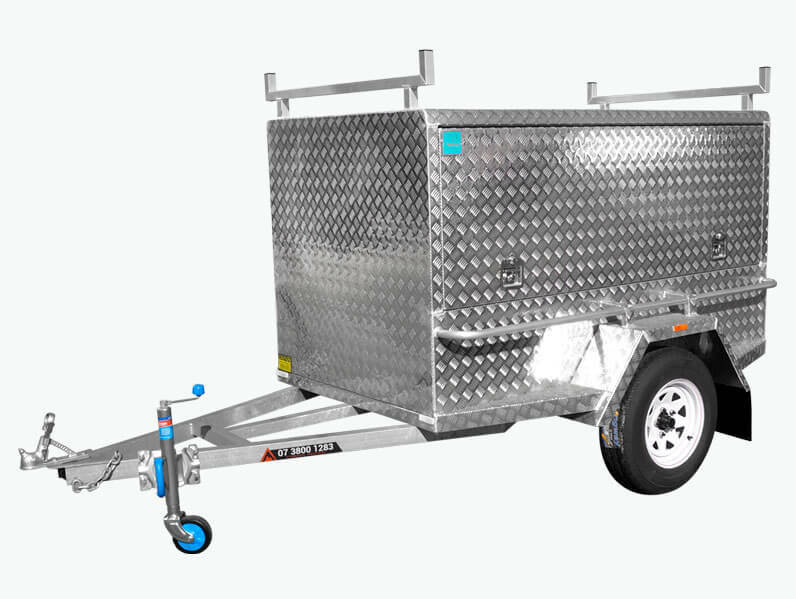 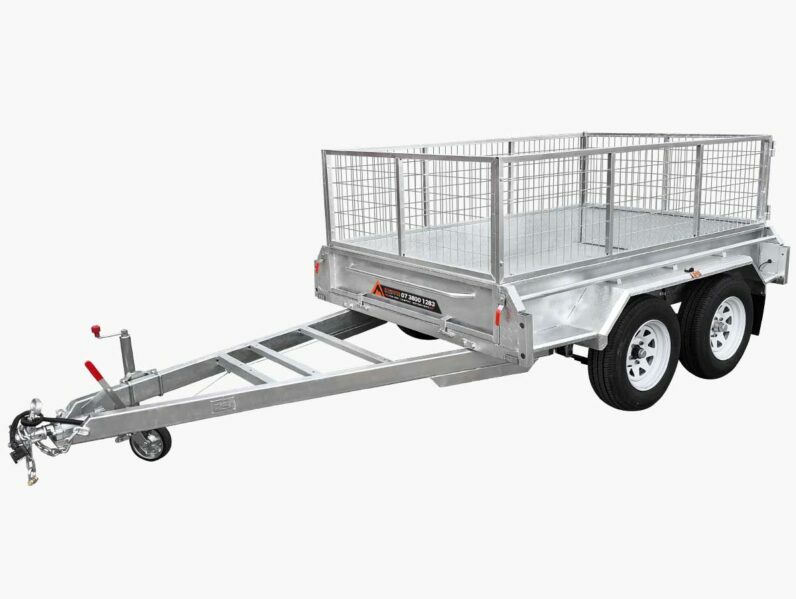 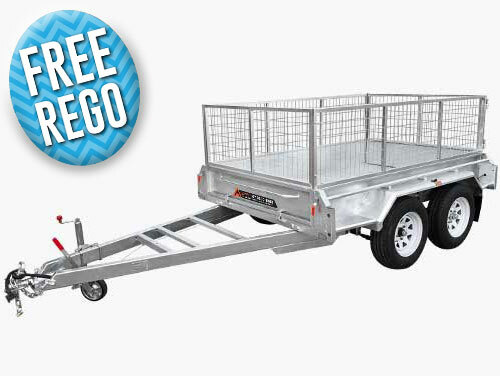 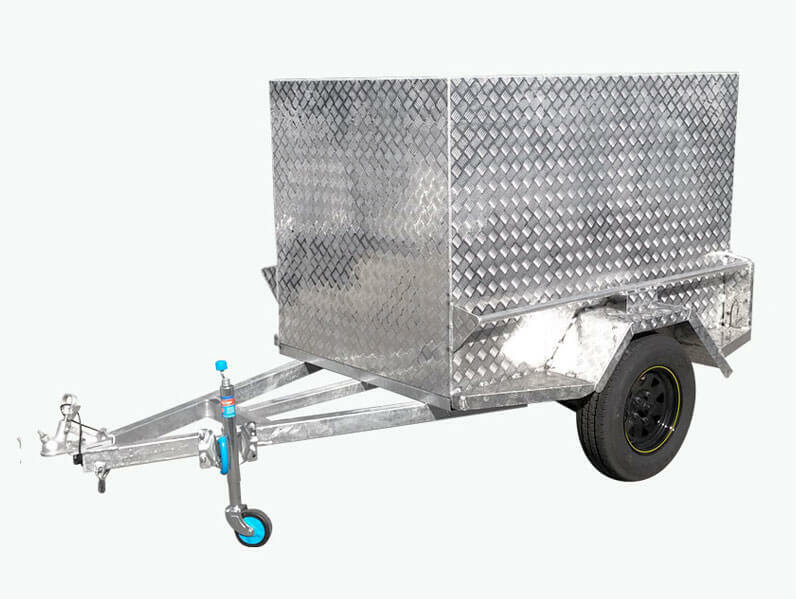 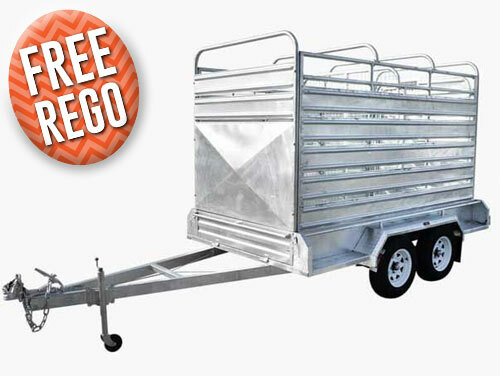 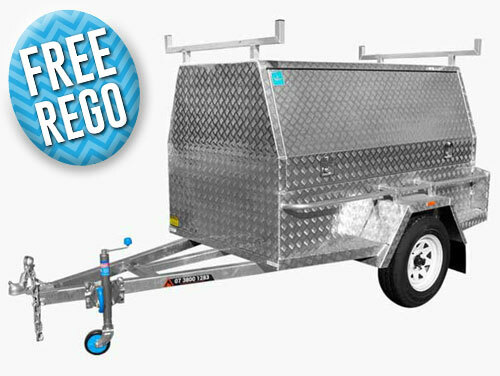 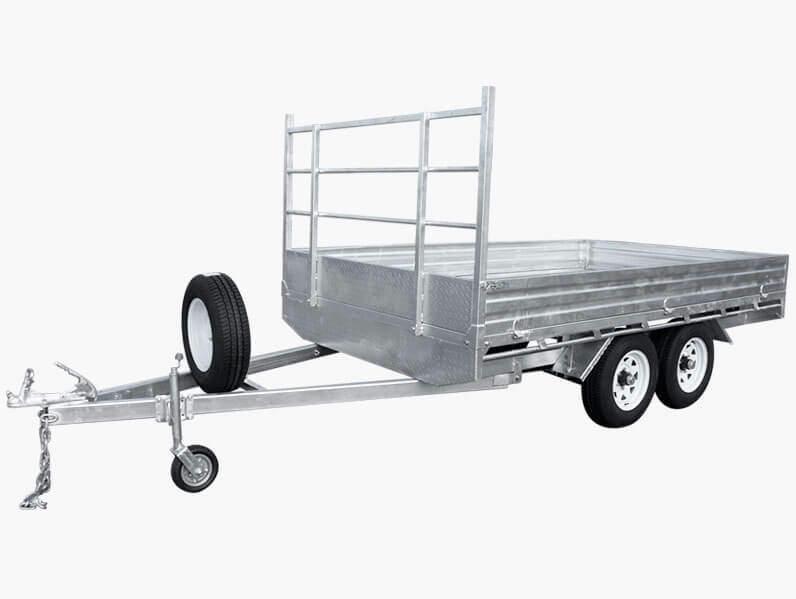 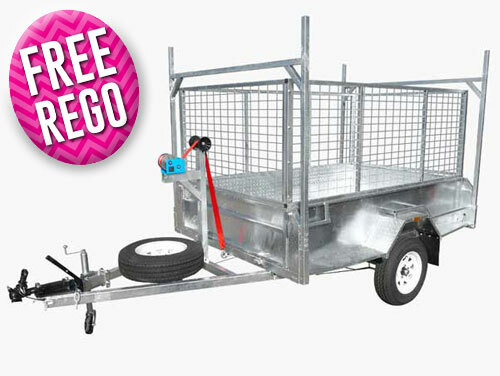 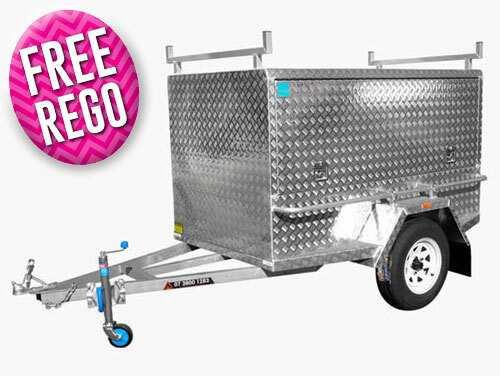 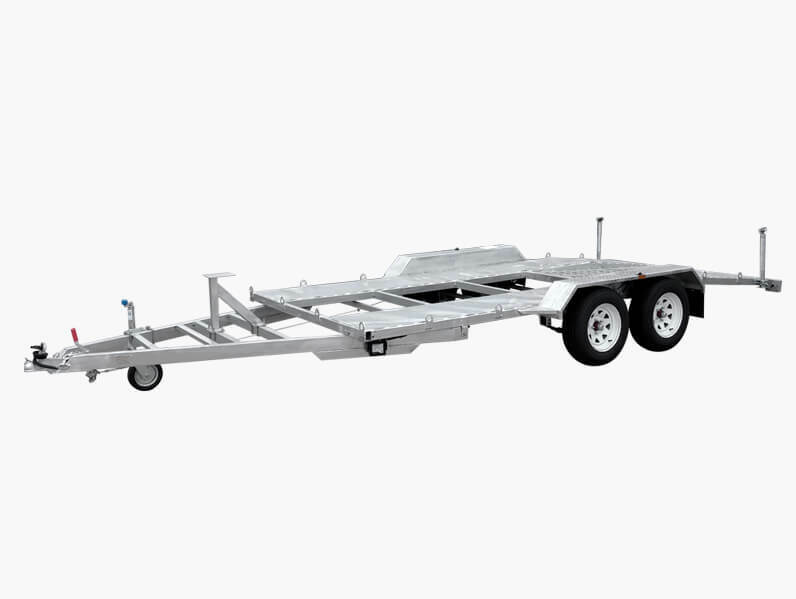 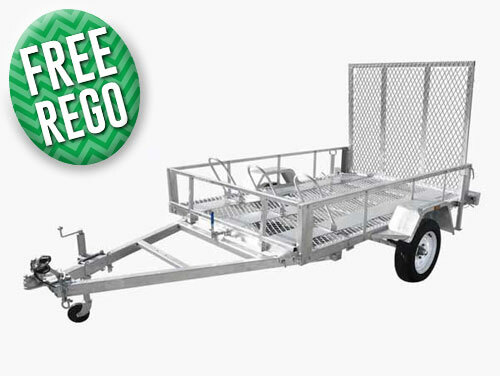 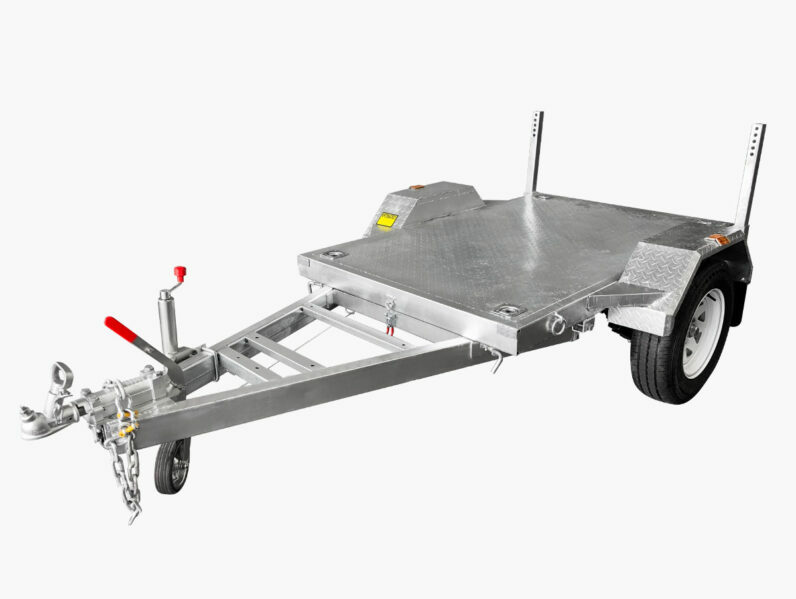 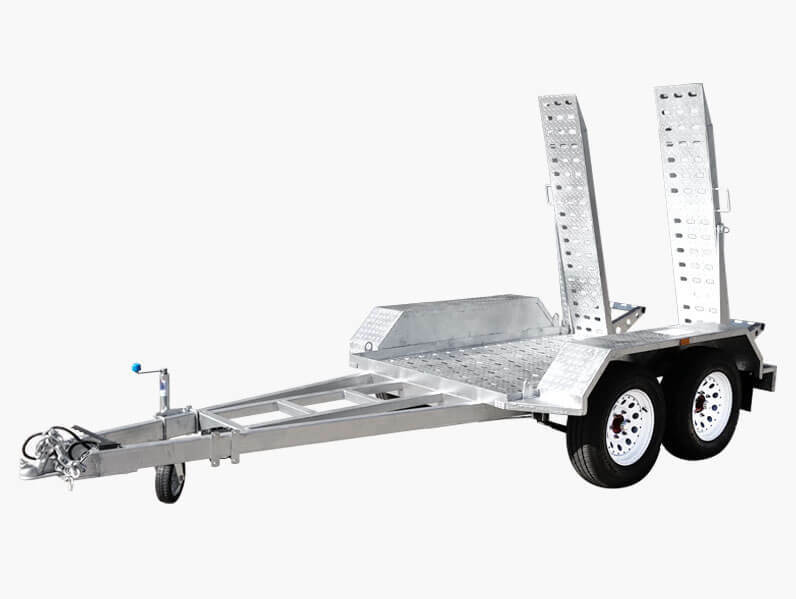 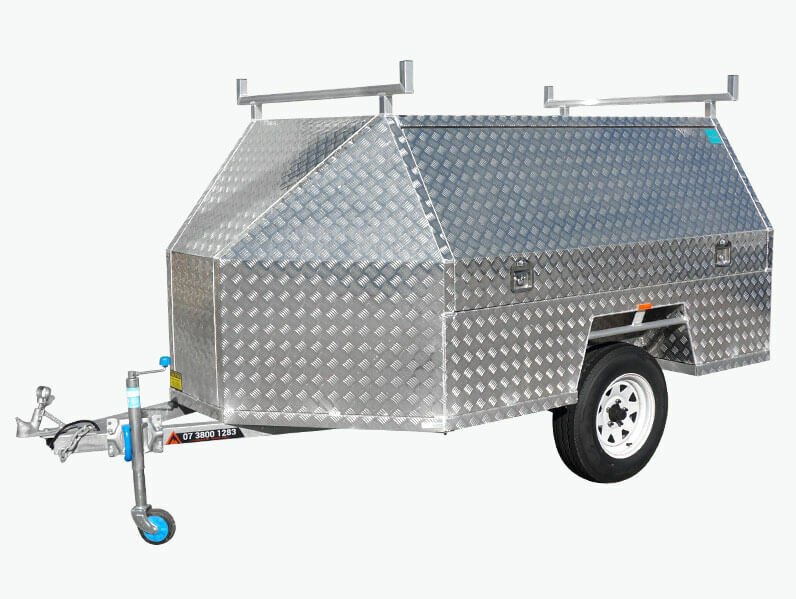 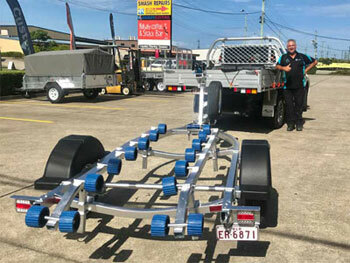 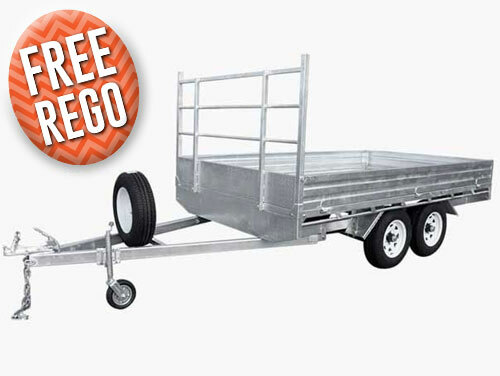 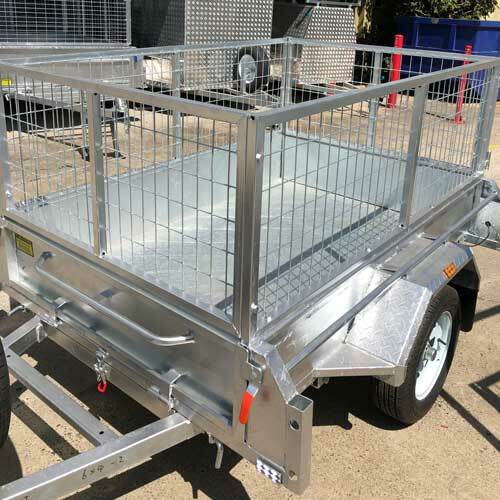 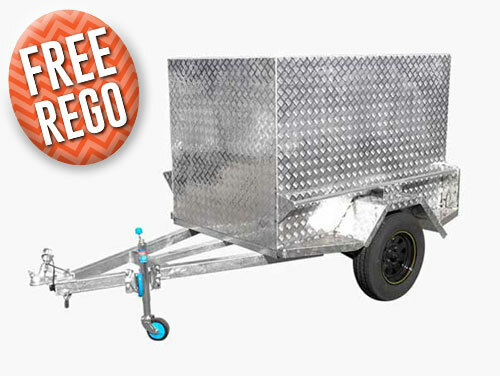 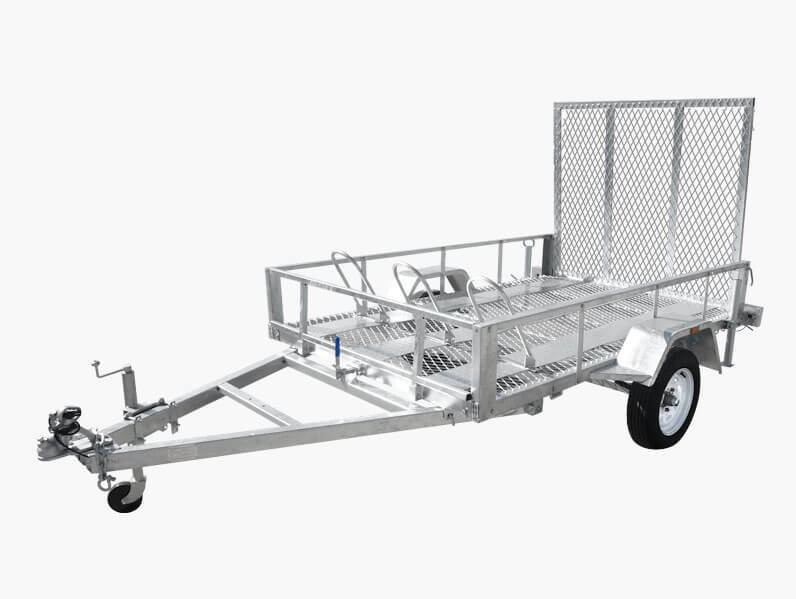 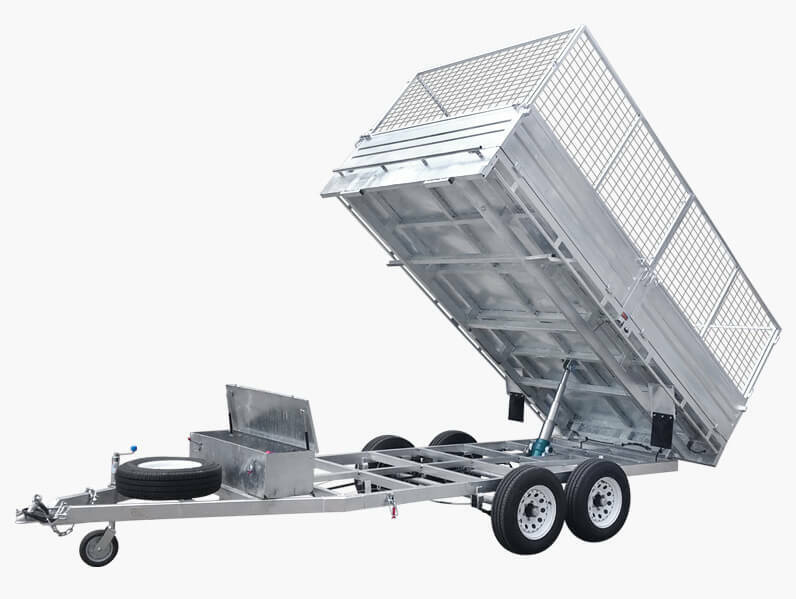 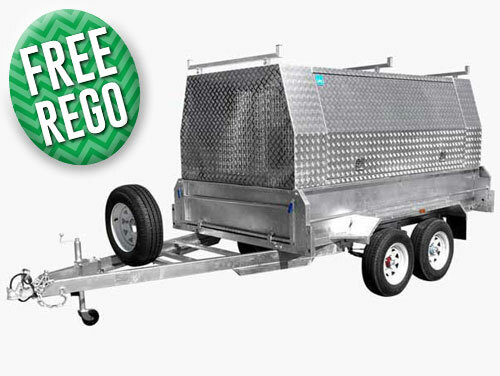 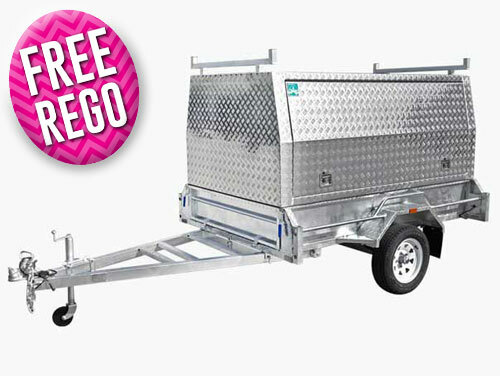 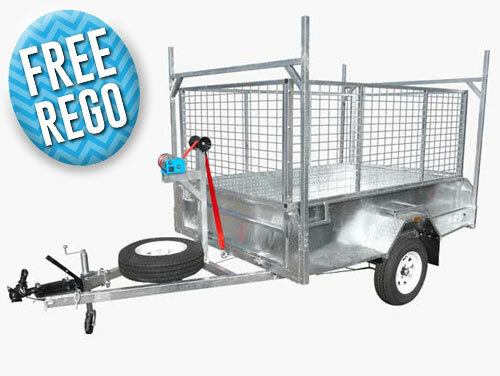 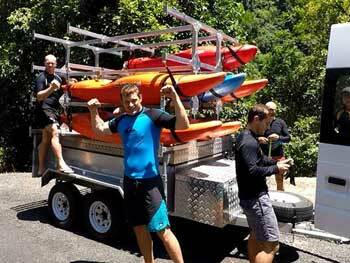 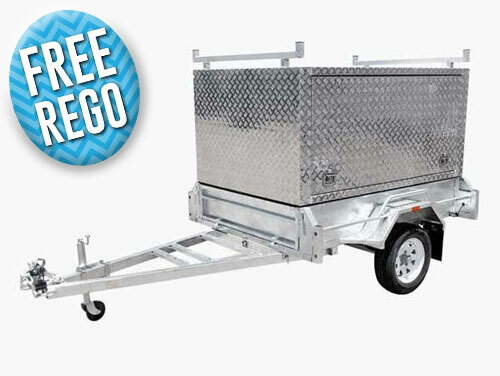 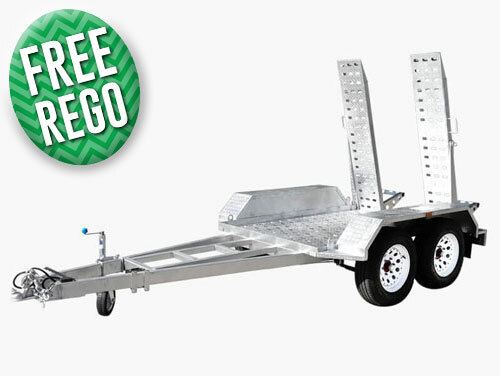 Designed and constructed to function without fail in Australia’s unique and harsh climate our trailers have helped customers throughout the Gold Coast move their equipment, vehicles, and goods with complete satisfaction that they will arrive at the destination in one piece. 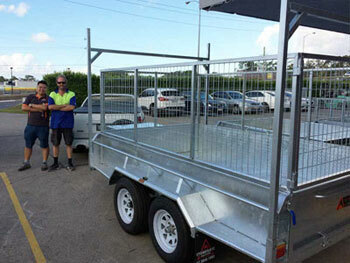 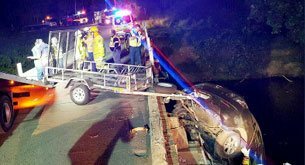 Queenslanders wanting to know more are encouraged to call us on 0481 852 666.